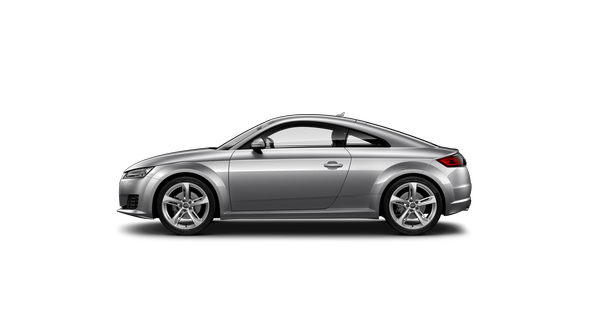 Now in its third generation, the Audi TT Coupé builds on established design principles and takes this iconic sportscar to a whole new level. 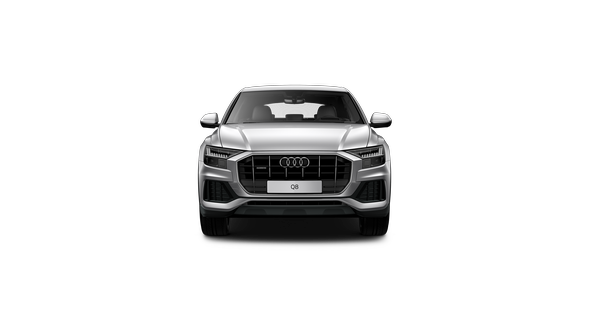 Advanced infotainment features, lightweight construction and a powerful 2.0 TFSI turbocharged engine ensures the TT Coupé remains an exhilarating driver-focused experience. 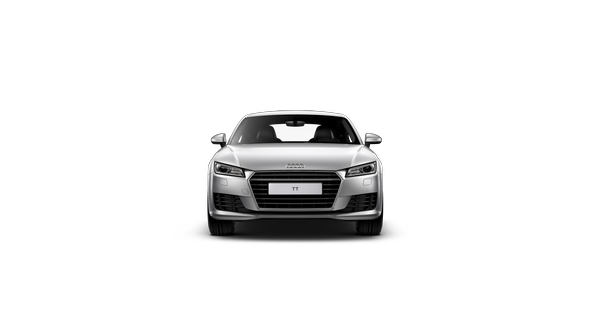 Forever a driver’s car, Audi drive select allows you to adjust the performance characteristics of the TT Coupé at the touch of a button, depending on your preference. 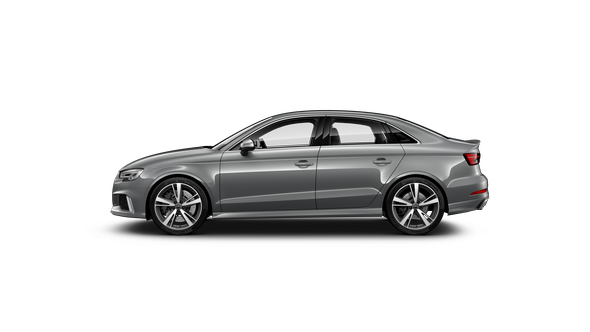 Choose from 4 pre-set modes, Dynamic, Comfort, Auto and Efficiency, or create your own set-up with Individual. 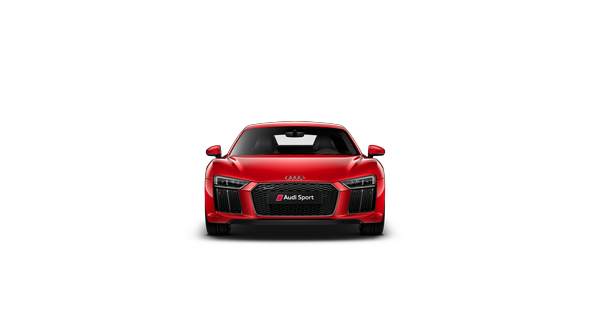 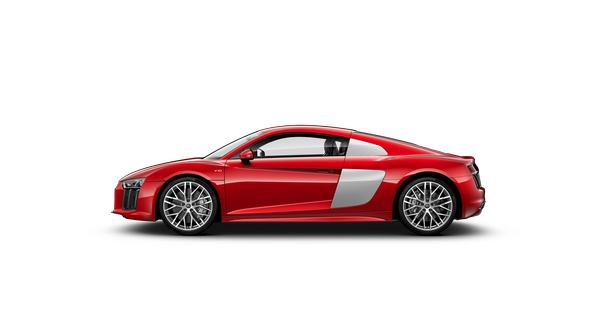 An unmistakable silhouette has been visually inspired by our ultimate supercar, the Audi R8, to create something more aggressive and even more memorable than the original TT Coupé. 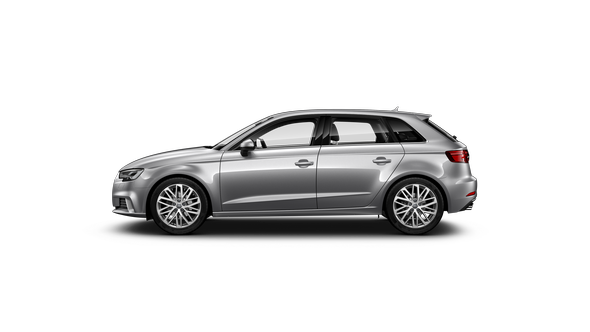 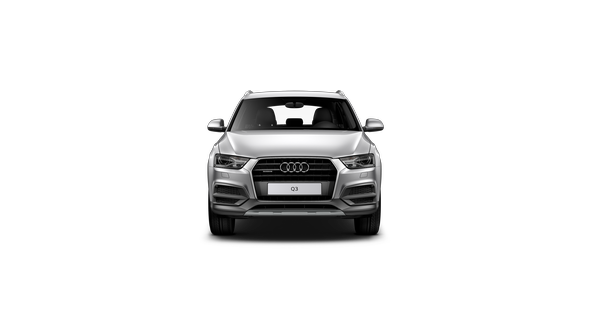 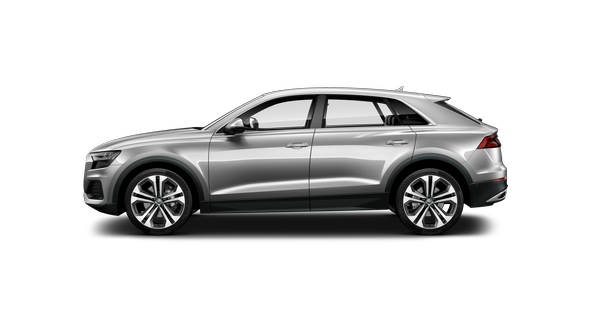 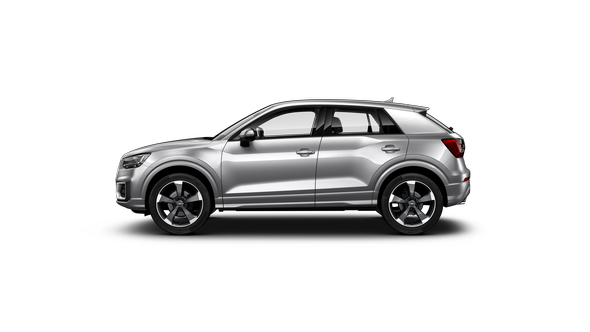 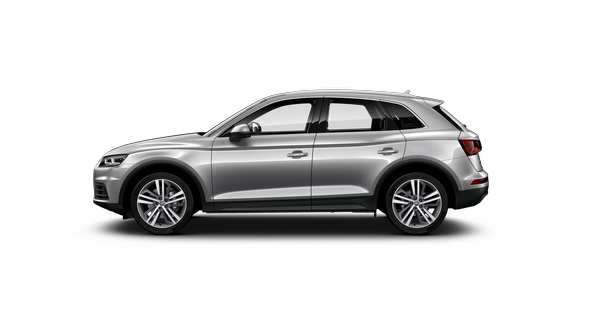 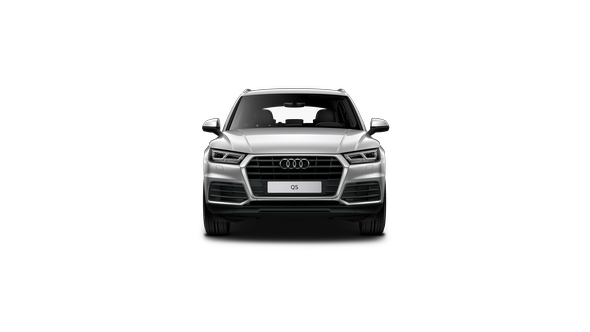 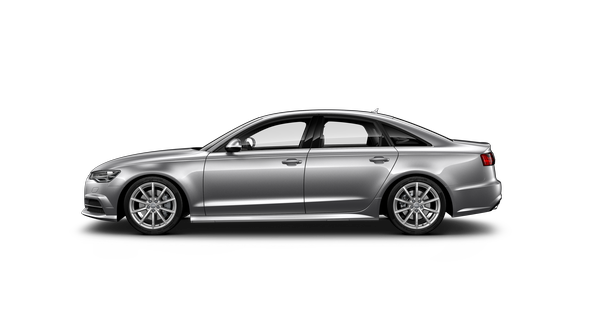 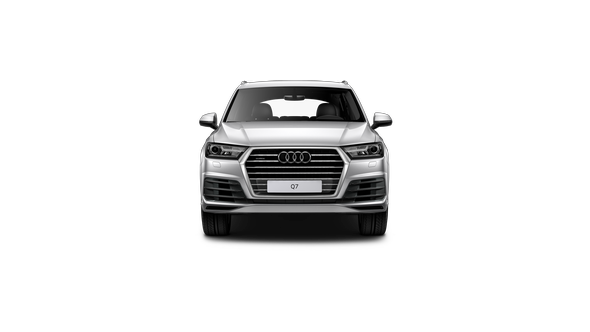 Design highlights include Audi rings on the bonnet, aluminium fuel-cap with visible screw heads, an electronically operated rear spoiler, and bulging wheel arches for a powerful stance. From the moment you step inside the TT Coupé, you’ll want to get on the road. Power operated front sport seats, stainless steel pedals and sport steering wheel are reflective of its performance character. 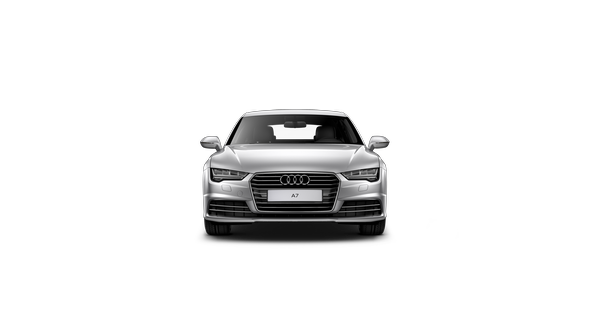 All the infotainment and vehicle information is contained within the Audi virtual cockpit – aimed squarely at the driver. 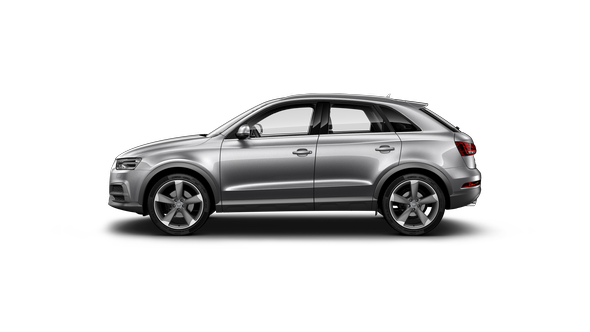 While the optional Bang & Olufsen Sound System provides a supreme audio experience. 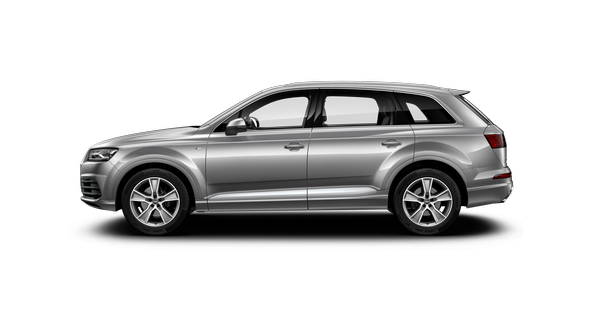 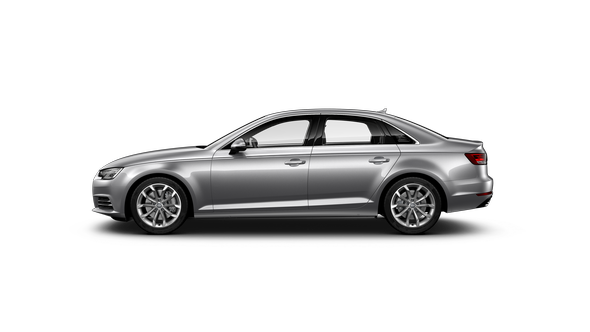 Innovative technology helps to deliver the safest and most comfortable journey for you, and those around you. 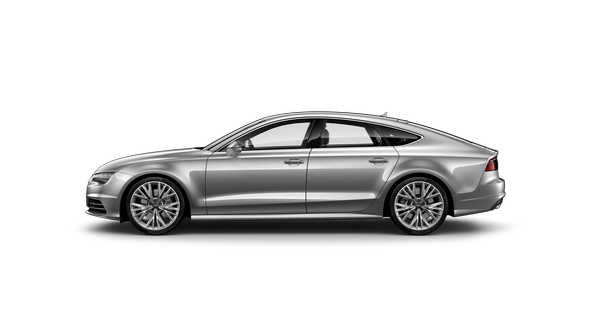 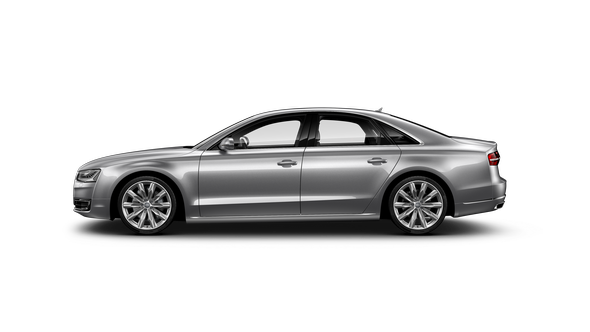 Audi parking system plus with rear view camera and active lane assist are standard on the TT Coupé. 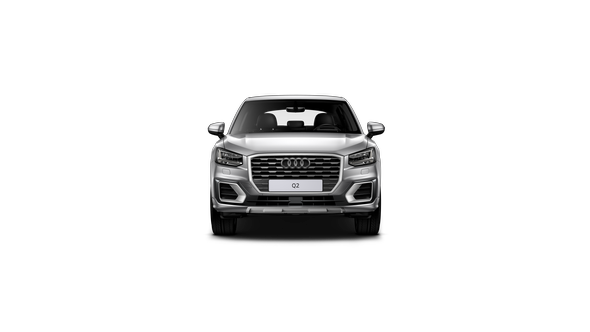 Some of the features within the optional Assistance package include side assist, semi-autonomous parking, and folding exterior mirrors with kerb-view function on the passenger side.